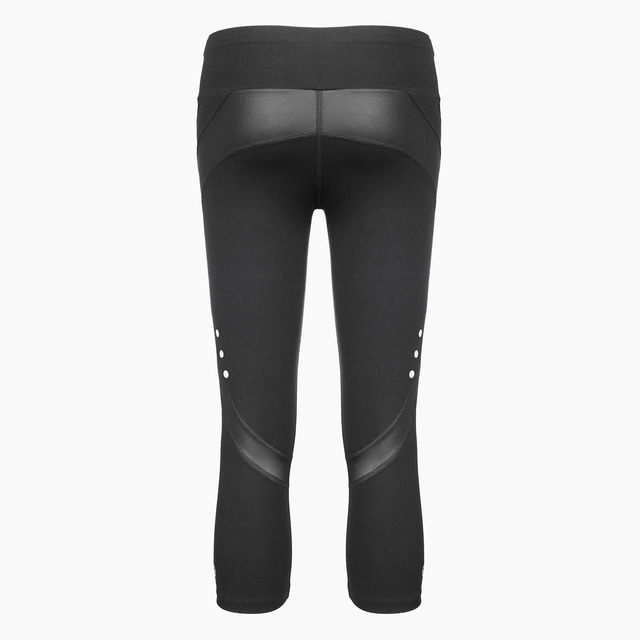 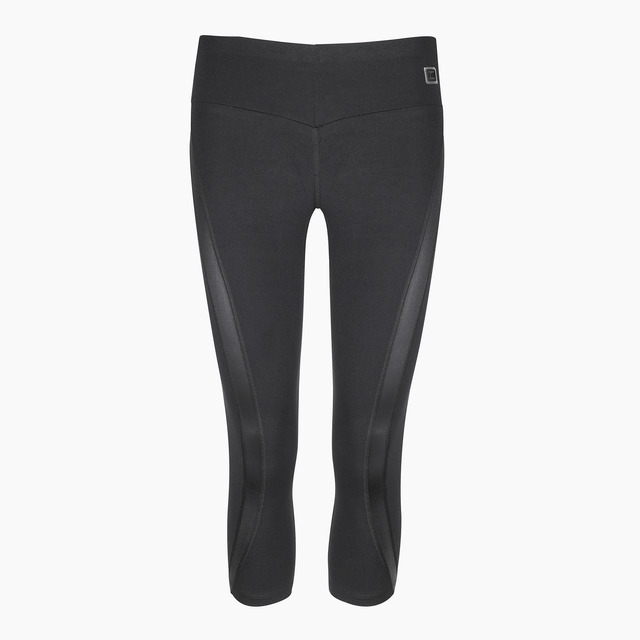 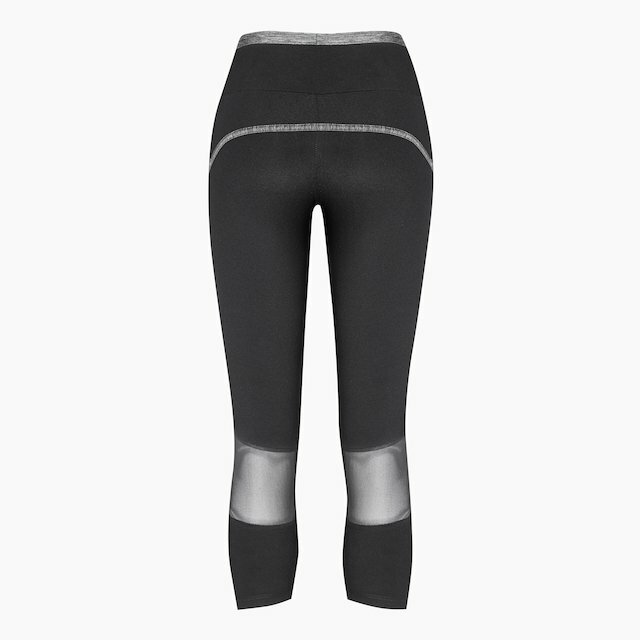 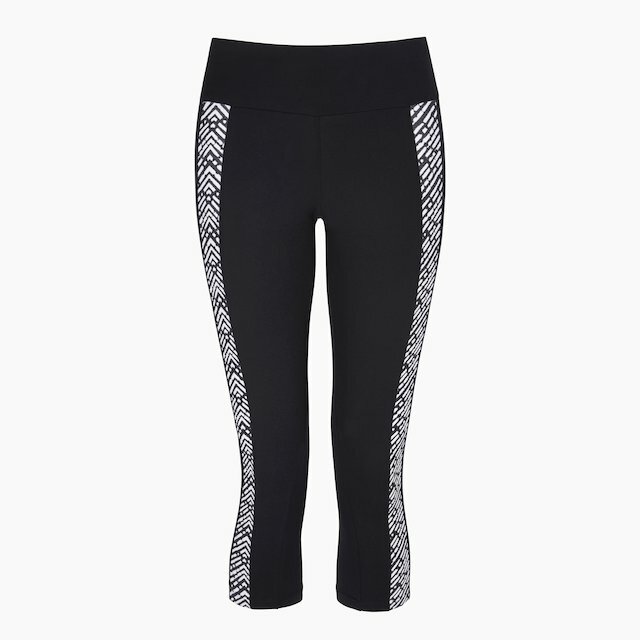 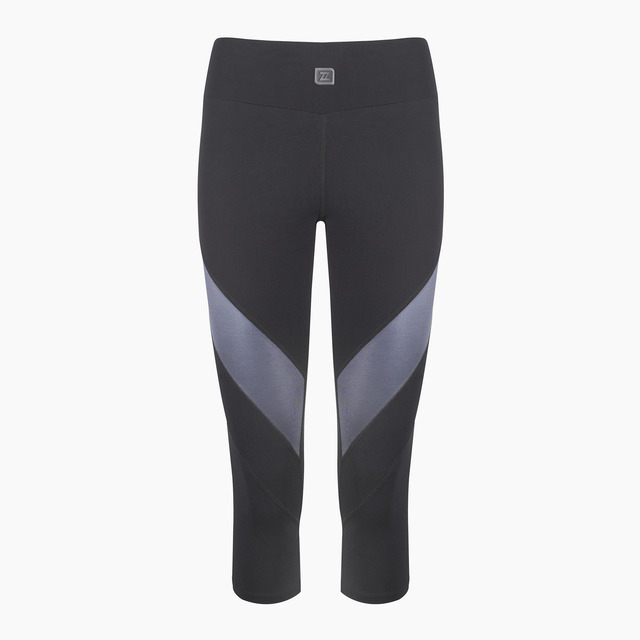 These fantastic capri leggings feature super stretchy quality fabric with a soft feel and amazing stretch for unrestricted movement. 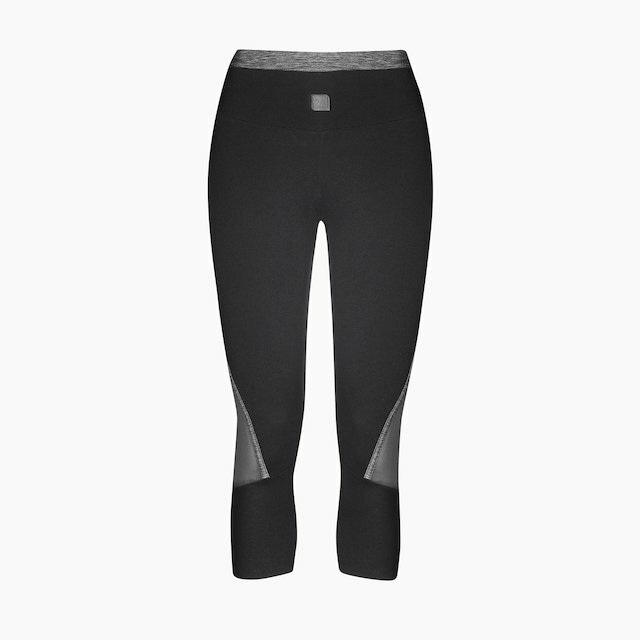 The fabric holds you tight and helps to shape your legs and bum. 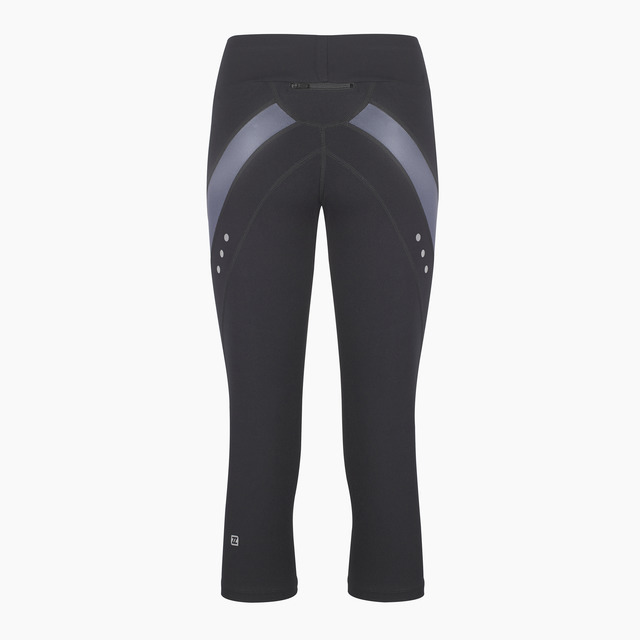 The quality is breathable, quick drying, holds its shape and retains its colour.